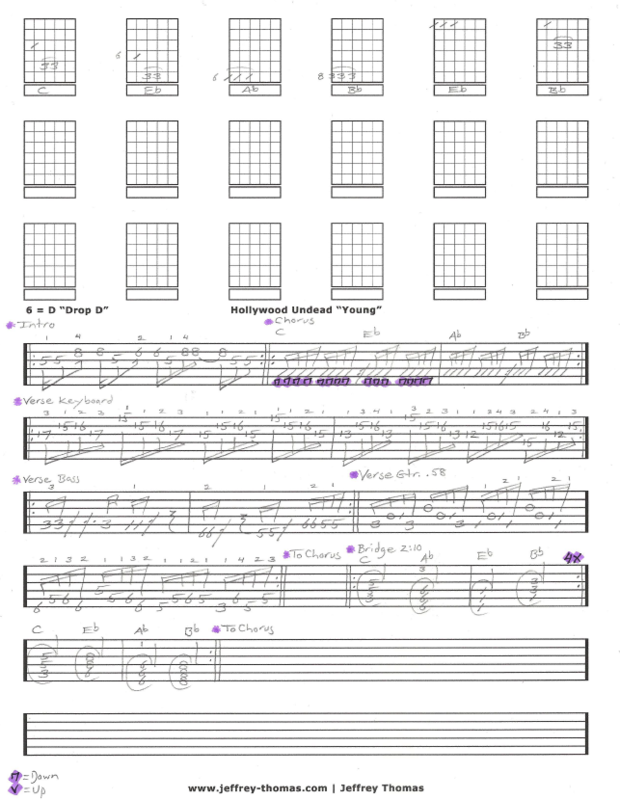 Hollywood Undead Young Free Guitar Tab by Jeffrey Thomas. Learn the proper song structure, tuning, picking details as well as additional keyboard and bass licks so you can play the complete song. This is a cool song in the Rap Metal or Rap Rock genre. This is a popular song request from my guitar students who like this genre. Want the full guitar tab for free? 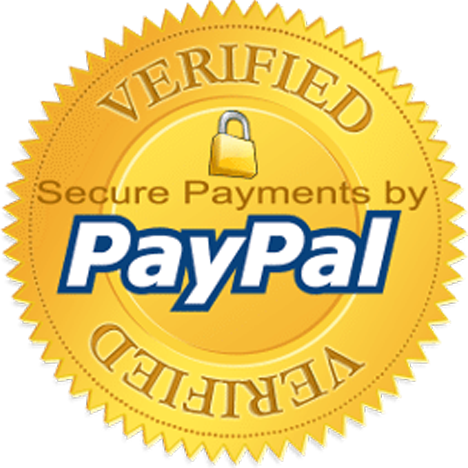 Just send in your email address through the form provided and I will send it to you. Looking to improve your guitar playing? Fill out the Schedule A Free Lesson form to set up your free Skype guitar lesson today! “Young” peaked at #34 on Billboards Alternative Songs chart. Make sure to check out more free online guitar tabs on my tab, video and blog pages.